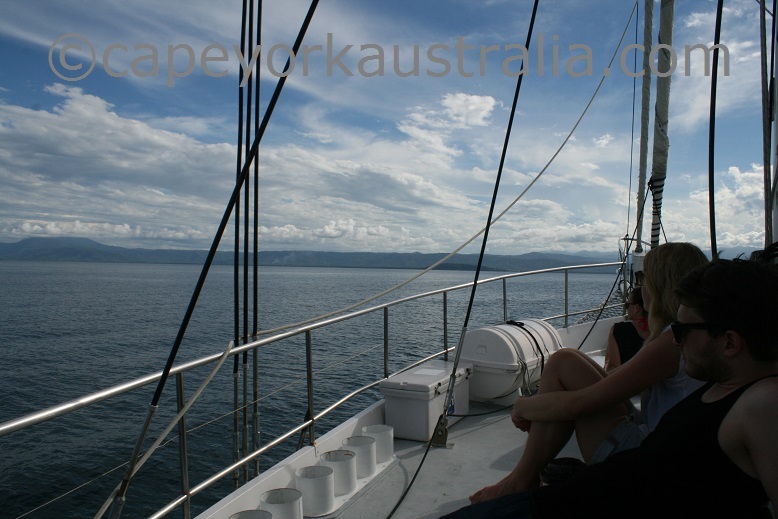 A Low Isles trip is a great way to visit the Great Barrier Reef. The isles are about 15km outside Port Douglas, and make a great day trip. 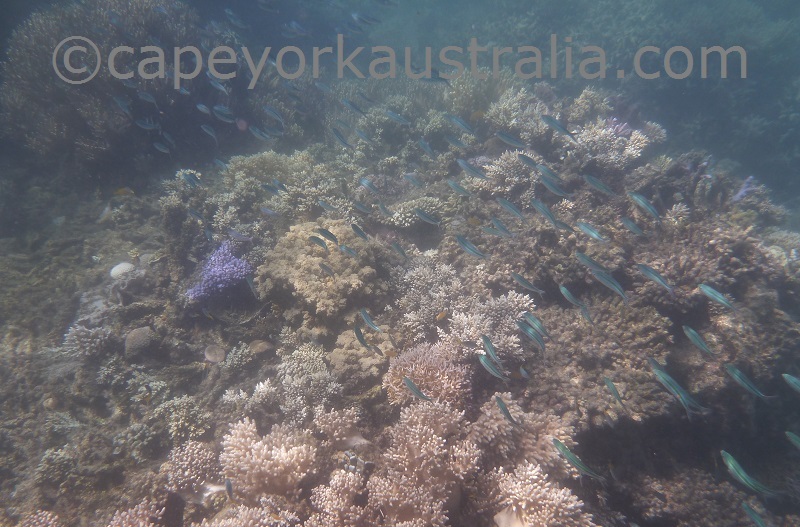 There is plenty of coral reef just outside the Low Island, easy to discover on a snorkelling trip. 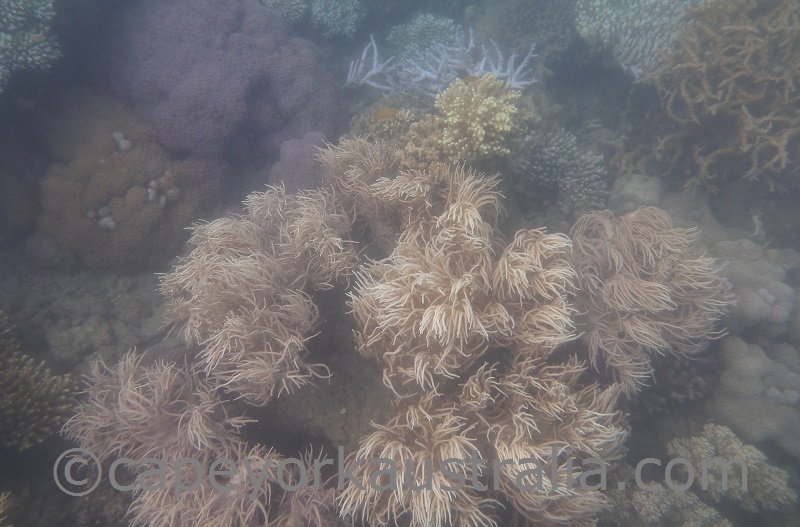 You also have the option to visit the outer reef while in Port Douglas, which is farther away and has more serious diving opportunities, but if you just want to snorkel and watch the coral reef, Low Isles are great. 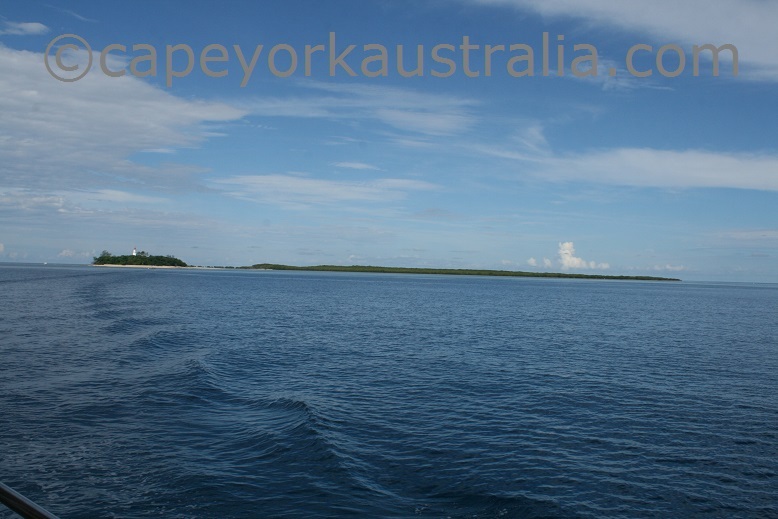 The isles are only accessible by boat trips from Port Douglas. 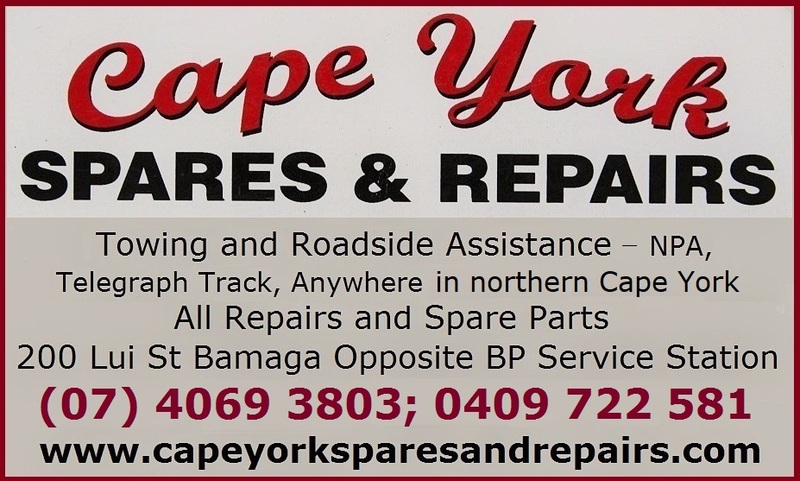 You can also take the trips from Cairns and Northern Beaches (Palm Cove), however this means you'll still be taken by buss to Port Douglas, where all the boats depart (there are no boats from Cairns). If you are already staying in Port Douglas you may have wondered about the night light that you can see blinking over the ocean from Flagstaff Hill and Four Mile Beach. Yes, it is the Low Isles Lighthouse, still operating more than a hundred years after it was built in 1878. 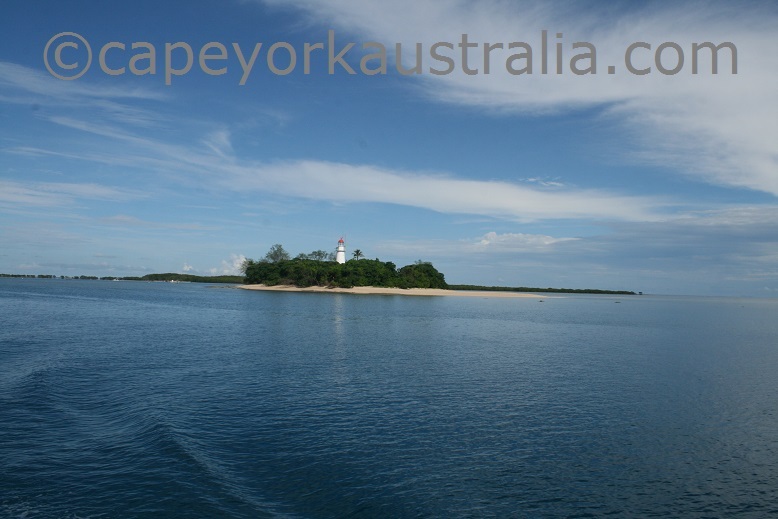 It was the first lighthouse in far north Queensland, and like Port Douglas it was hit by a tropical cyclone in 1911, which devastaed the island and the buildings (most of which were later restored). 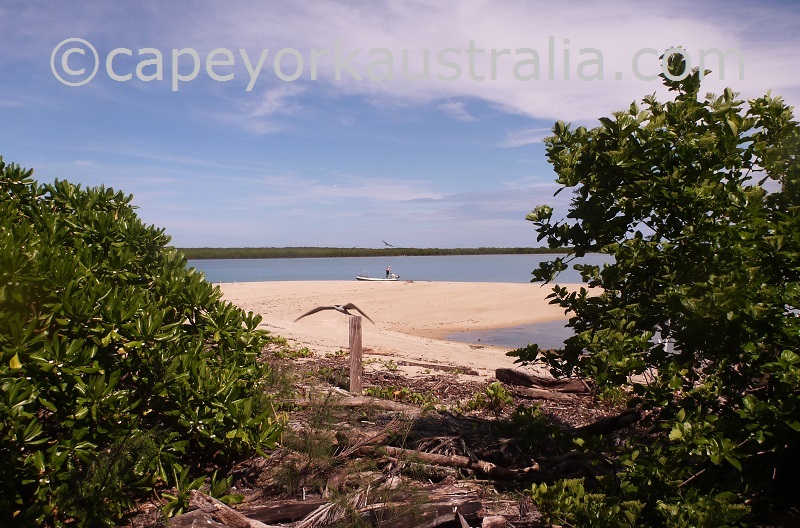 Low Isles consist of two islands - the larger, mangrove-covered Woody Island (an important habitat for birds and other animals but there is no reason to go there so the tours won't take you); and the much smaller Low Island - a real coral cay (and the home of the lighthouse). You can walk around it in 10 minutes - that's how tiny it is! There is a research station and a weather station on the island too. 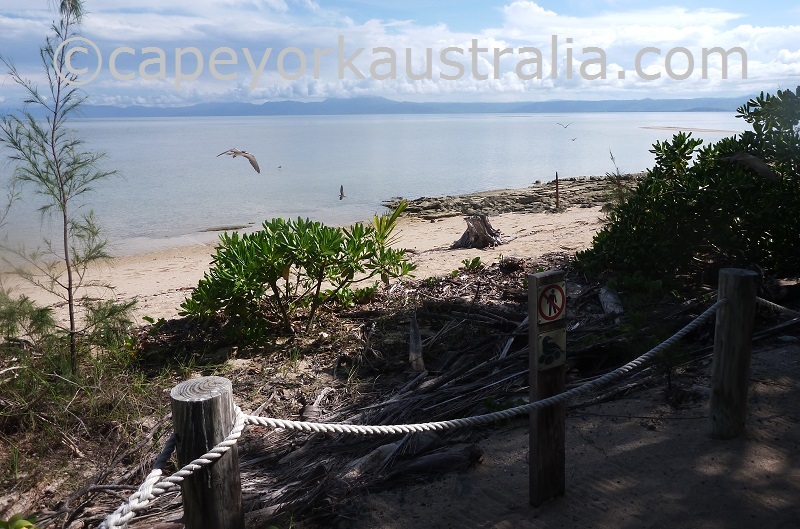 And there is a walking track with lovely views over the sandy beaches and the surrounding ocean. Like always on tropical islands, there are also a lot of birds, the most obvious ones are terns that fly around everywhere. 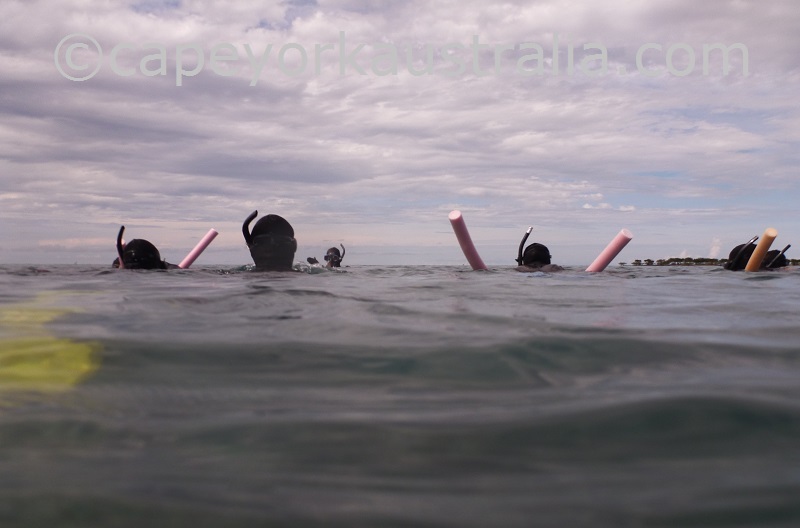 But the best things are of course swimming and snorkelling. There are no dangerous sharks or crocodiles near the island, and a stinger suit will protect you from jellyfish. 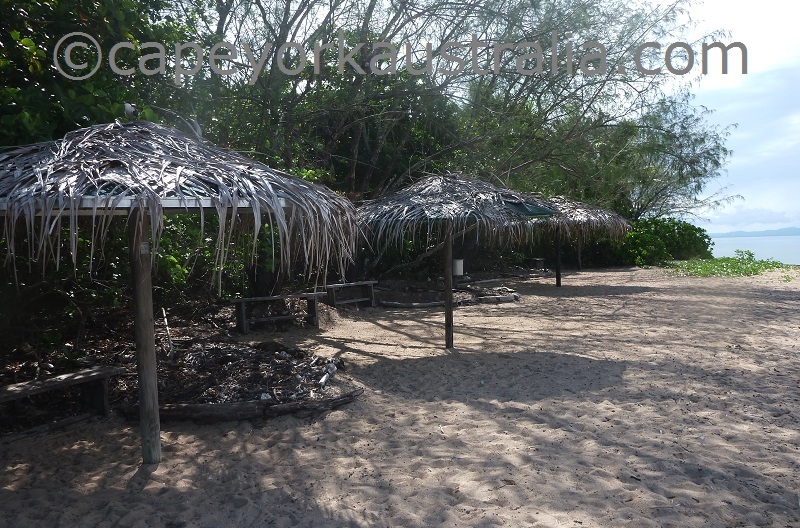 The corals are very close to the island, right off the beach, so not much swimming is needed, which is ideal in case you are not a too confident swimmer. 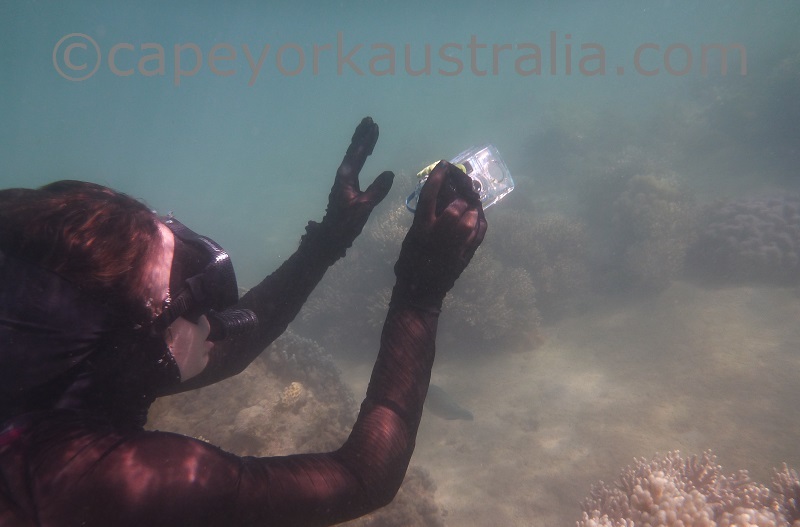 If you are into photography, don't forget to bring an underwater camera! 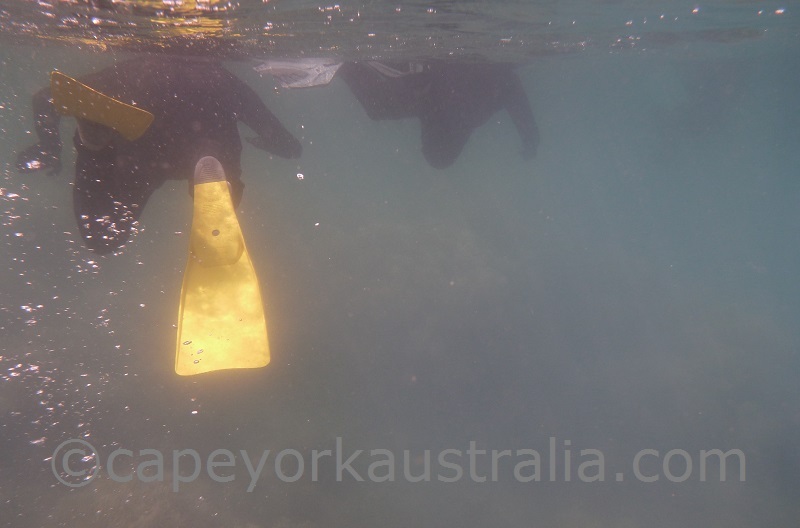 There are some fantastic views over both soft and hard corals, giant clams, sea cucumbers, molluscs, sea snails.. Even dugongs, manta rays and large marine turtles can be seen with some luck. Fish alone come in hudreds of species including wrasse, sweetlip, rabbitfish, clowfish, damselfish, angelfish and parrotfish. Trevally and giant trevally are also present, but fishing is not allowed near the islands of Low Isles.